SSL is committed to the highest levels of pre- and post-sales service and support, ensuring you get the performance you need, backed up by our world-class team of engineers and experts. From specification and commissioning, through to installation and training, we’ll be on hand to ensure you get the absolute very best from your equipment purchases. 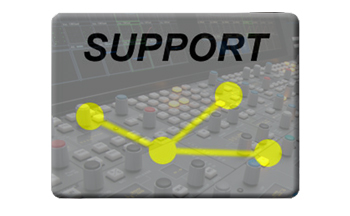 A great product is only the start of what sets SSL equipment apart. We believe the world’s best products demand the best support. To provide this, SSL has a network of sales and service centres throughout the world, including offices in Oxford, New York, Los Angeles, Paris, Milan and Tokyo. Through these offices, and our distributors in other countries, a full program of backup and technical support is guaranteed. 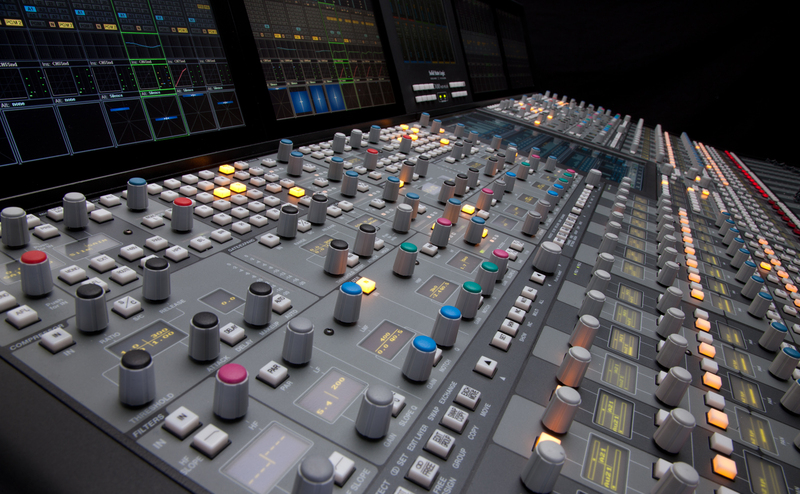 To ensure you get the most out of your console, our commissioning engineers will guarantee that your console works to the standard you expect from SSL. Our training will provide you with the skills and confidence to tackle the most demanding project. Maintenance Training will provide you with the in-house skills to deal with any eventuality with confidence and may lower maintenance costs and downtime. When you buy a console, you have the right to peace of mind. You can maintain this reassurance beyond the factory warranty and protect your investment with an SSL Extended Warranty. This provides you with great cover and the ability to budget operating costs accurately and may cost less than you think. Having spares on site is the quickest way to diagnose and resolve hardware issues. We offer a full range of spares, also available as packages and through our advance exchange service.